The end of the school year is fast approaching. How will you keep your child engaged during the three months of summer vacation? Summer camp is the perfect answer. More than just a daycare provider, summer camps are extremely beneficial for all types of children to foster what the American Camp Association calls “resiliency skills.” As noted in their post Benefits of Camp: Psychological Aspects, the ACA states that summer camps provide a great environment for children to learn to apply life skills, pro-social behaviors, and boost self-esteem and self-reliance. Just how do summer camps grow your child’s social skills and self-esteem? By removing the structure of the classroom, children are more apt to explore new situations and develop new methods of creativity. Camp allows children to reach beyond their immediate peer group and make new friends. 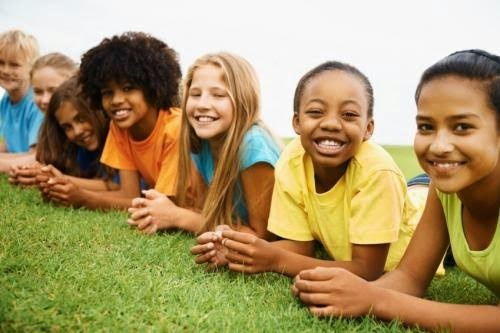 Summer camps also create “risk-taking” situations, such as learning a new game, going to a new place, or introducing themselves to new people. By engaging students in these potentially unfamiliar activities, summer camps gently stretch children to explore areas outside of their comfort zone and help them to grow emotionally. Summer camp also works to make your child feel special and involved in a specific community. Children who attend summer camp are immersed in a camp culture that is unique, which creates a collective identity and comradery among campers. This teaches children the importance of teamwork and taking pride in the group to which they belong. Since the creation of Fairmont Private Schools, Fairmont Summer Programs has fostered a special feeling of community steeped in the Fairmont culture of academic success and character building. Visit www.fairmontsummerprograms.com to view summer school and camp offerings, and register before April 30th to receive an automatic 10% discount!